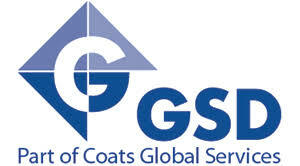 GSD are part of Coats Global Service and together with Fast React Systems and ThreadSol they offer technology solutions. 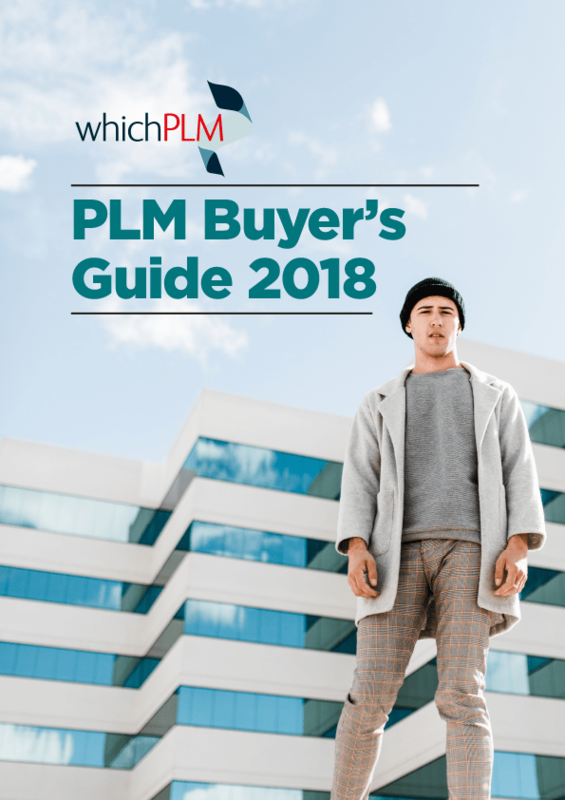 The method analysis software solution they offer deliver cost, speed & productivity improvements to garment manufactures, fashion brands, retailers and vendor partners. Coats GSD provides a scientific, ethical and auditable approach to quantifying manufacturing methods, times and costs and accurately and consistently establishes International Standard Time for complete products (styles), or individual product components (features). GSD manufacturing provides the ability to establish and quantify each step or operation in the manufacturing process.